Avonelle McMath, age 86, of Lima passed away at 8:00 a.m. on Wednesday, August 1, 2018, at Elmcroft of Lima. 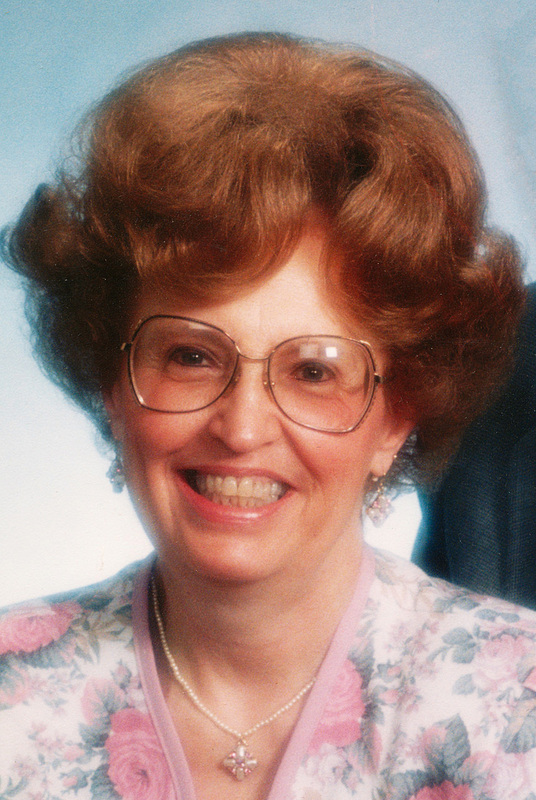 She was born on April 6, 1932 to the late Herald and Beatrice (Hall) Rumbaugh. On June 27, 1954 she married Kenneth H. McMath who preceded her in death on June 3, 2016. Avonelle was a 1950 graduate of LaFayette Jackson High School. She had previously worked for H&R Block preparing taxes and she retired from the United States Postal Service. Avonelle enjoyed sewing and quilting. She especially loved spending time with her daughters and family. She was blessed with two daughters, Heidi S. McMath of Chicago, IL, and Tonya J. (Bruce) Peterson of Phoenix, AZ; brother, Gary Rumbaugh of Cridersville; sister-in-law, Doris Hislop of Piqua; nephew, Greg (Kerry) Rumbaugh of Lima and niece, Angie Rumbaugh of Cridersville. In addition to her parents and husband she is preceded in death by her sister-in-law, Bernadine Rumbaugh. Funeral services will begin at 1:00 p.m. Saturday, August 4, 2018, at CHILES – LAMAN FUNERAL AND CREMATION SERVICES, SHAWNEE CHAPEL. Pastor Tim Benjamin will officiate the service. Burial will follow in Ward Cemetery. The family will receive friends from 6:00 – 8:00 p.m. Friday, August 3, at the funeral home. Memorial contributions may be made to the Alzheimer’s Foundation of America.